CATCH THE LIGHT. Shine. Shimmer. Highlight. 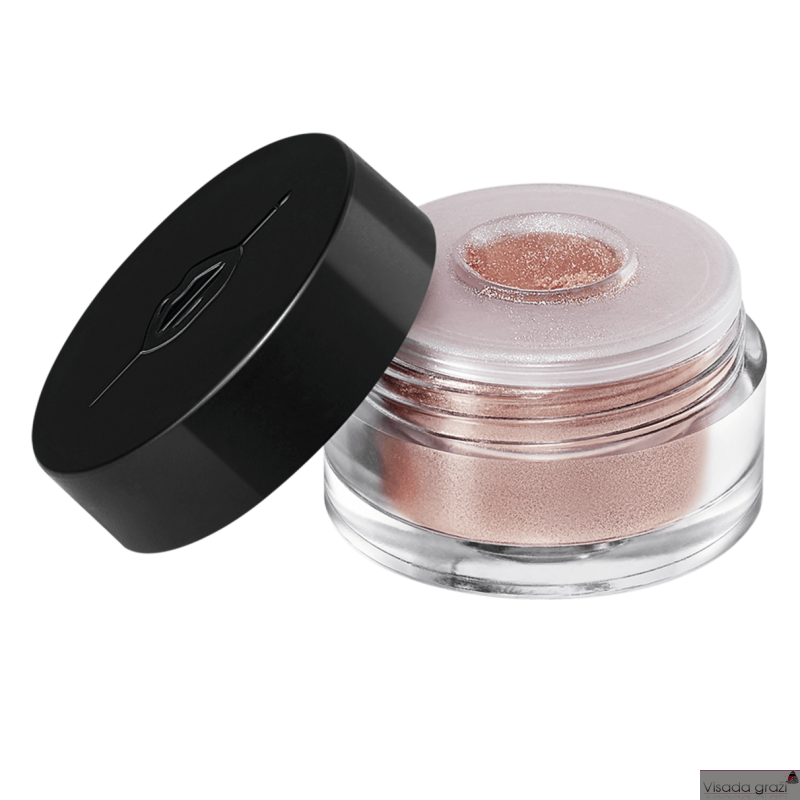 This soft shimmer powder instantly highlights with a radiant glow. Star Lit is an ultra-fine loose powder composed of highly reflective pearls. 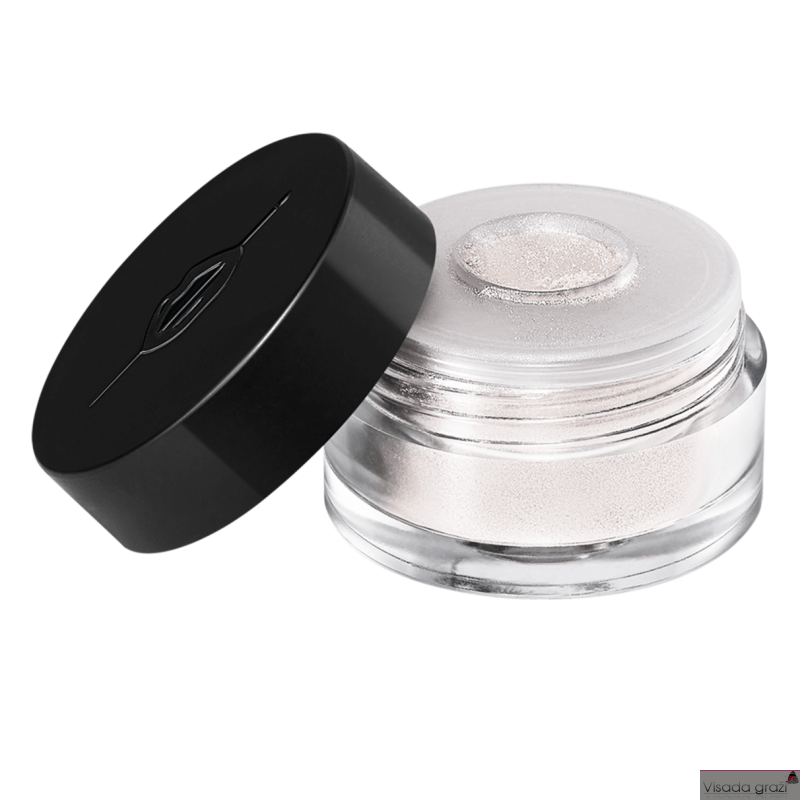 Our new shimmering & light-reflective powder instantly highlights makeup with a radiant glow. Soft & lightweight, Star Lit can be applied wet or dry, for natural-looking to intense effects.